A half hour(ish!) 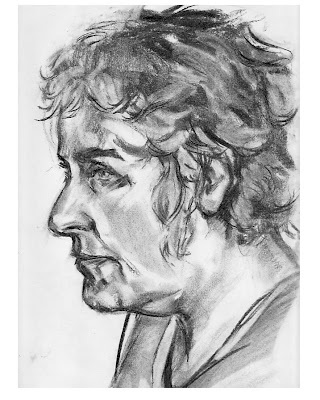 sketch of mum. This was done a while ago. I'd like to pick up speed for some of my portrait sketching. Especially for sittings. I can't afford to pay for any bugger to sit still for long enough.